A small oversight allows players to glimpse where the Battle Royale title sits next to the PC version. 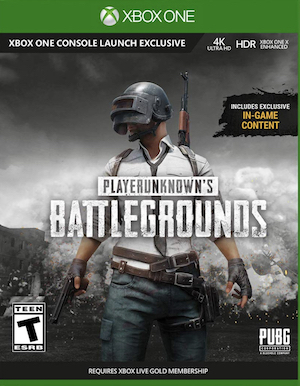 Finally released to the larger world, PlayerUnknown’s Battlegrounds is finally on Xbox One family systems for console players to enjoy the Battle Royale title. While Xbox gamers the world over are trying to earn their sweet chicken dinner, some users have discovered a hidden visual options menu straight out of the PC release on the Xbox One and Xbox One X. Should players of the console version simply tap the ‘O’ key on an attached USB keyboard, the menu will pop right up, revealing the very same graphics settings menu available within the PC release. Although none of the settings are changeable by the user, it does reveal where the Xbox port sits in relation to the PC game. As seen in the screenshot by Twitter user @Xbudz, the Quality and Anti-Aliasing are both set to very low. 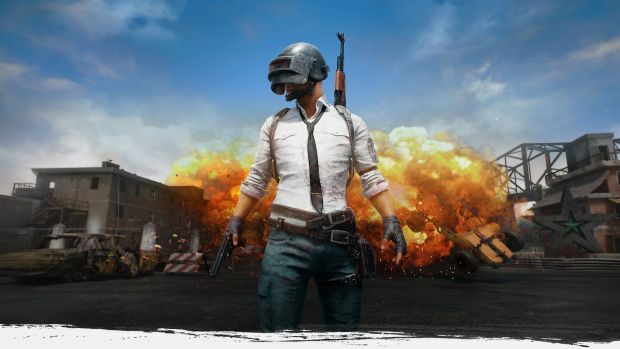 Have you jumped into PlayerUnknown’s Battlegrounds? Just ahead of launch the team outlined both how the complex controls would translate to the controller and how much space you’d need to save on your Xbox One.